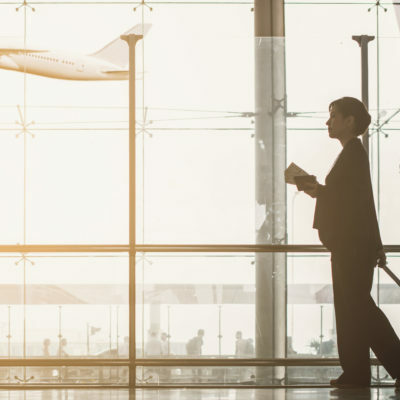 The importance of the senior travel segment has been widely recognised over the last decade, as the Baby Boomer generation move into older age bands. The increasing disposable income of this market segment, and the time available for travel during and outside peak seasons categorises this group of travellers as a highly valuable one. 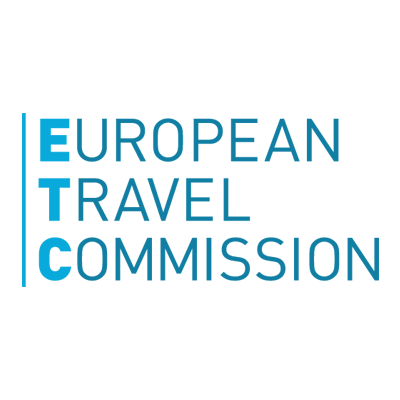 Exploring the travel preferences and motivations of senior travellers is therefore, essential for the future prosperity of the European tourism sector. 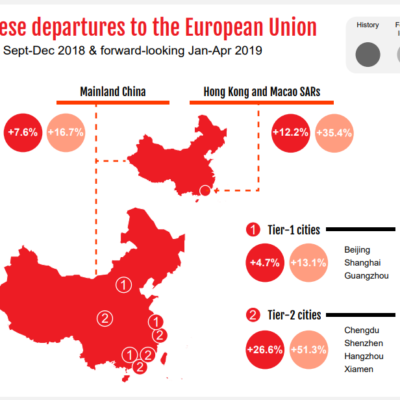 This issue of the Travel Barometer indicates that in 2016, popular European destinations remain the first choice of senior travellers from Europe’s highest volume overseas markets. Yet, results point out that respondents are also keener to discover off the beaten track destinations than a year ago. 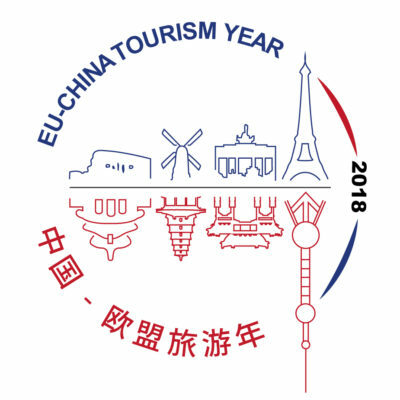 Moreover, this Travel Barometer reveals that in 2016, older travellers From long-haul markets are more excited about learning something new about the European history, cultural heritage, and enjoying the picturesque nature during their next visit. 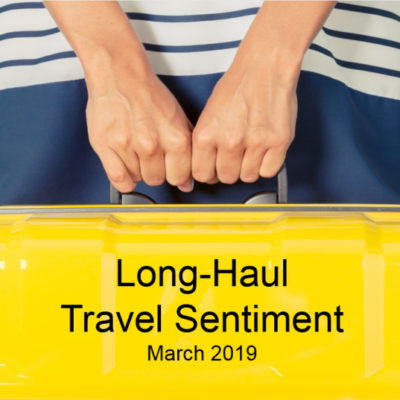 We have summarized the key results in a brief infographic that you can download the full version here: Long-Haul Travel Barometer Edition 6/2016.